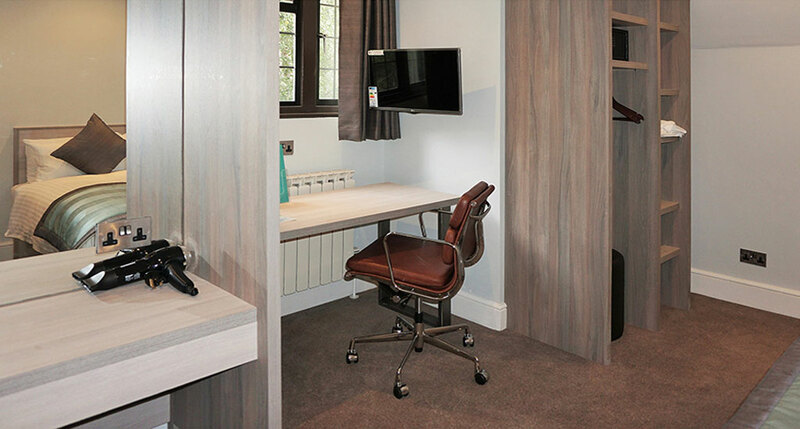 Refurbishment of Guest accommodation for a large corporate training facility within a listed building. 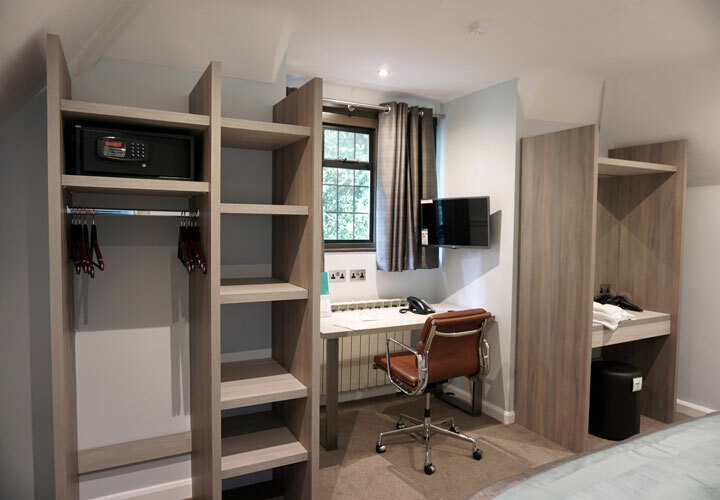 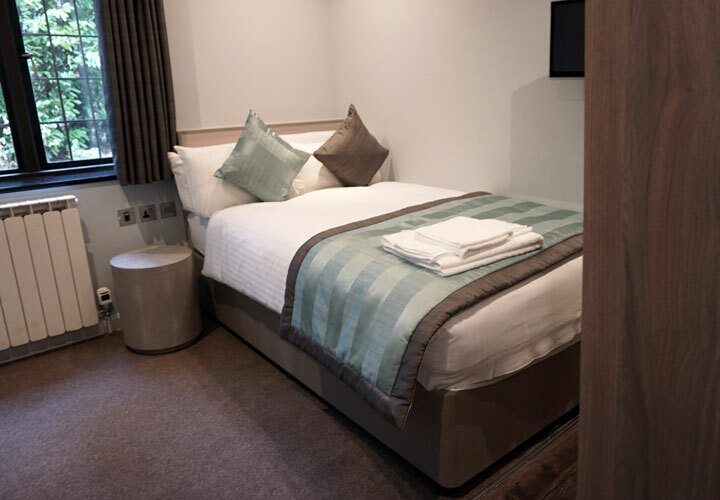 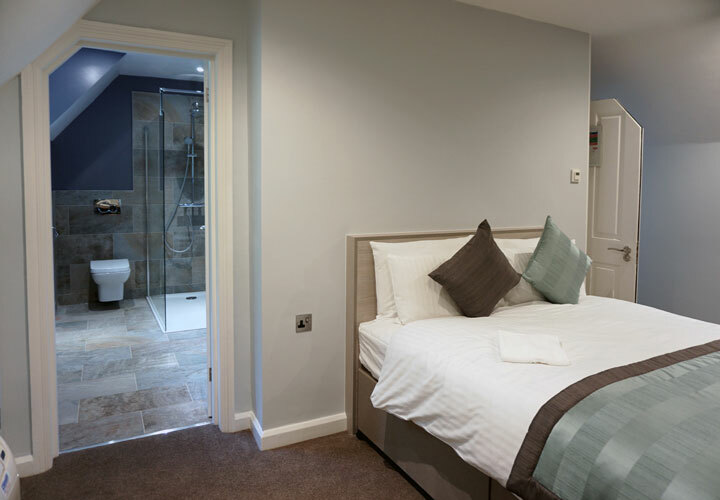 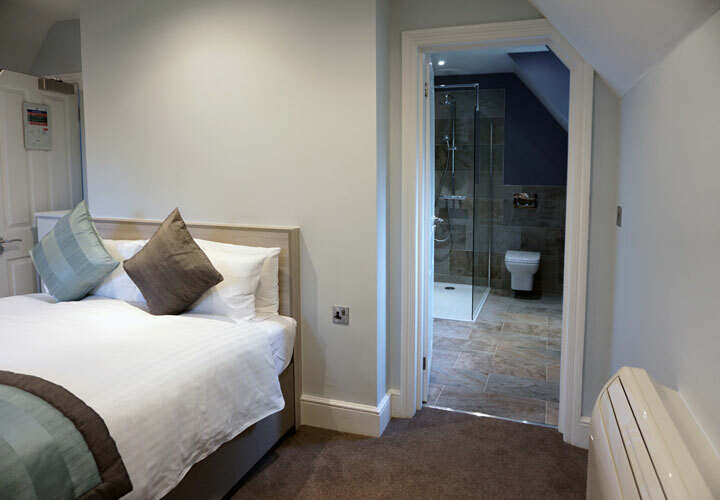 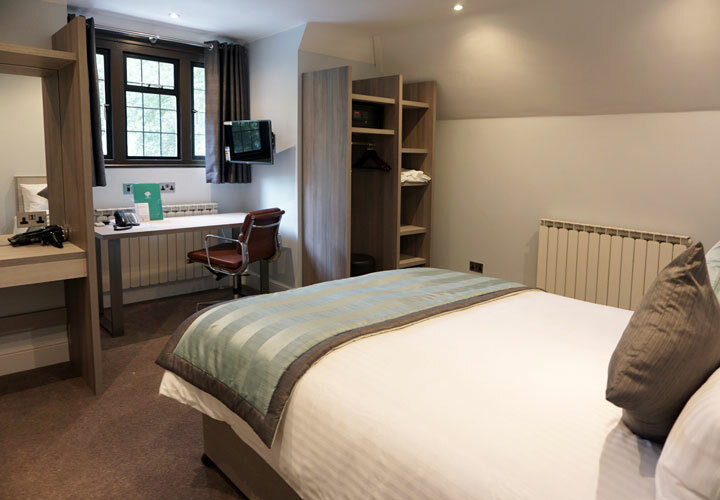 Each room with individual arrangements in order to provide sleeping, working and bathroom facilities. 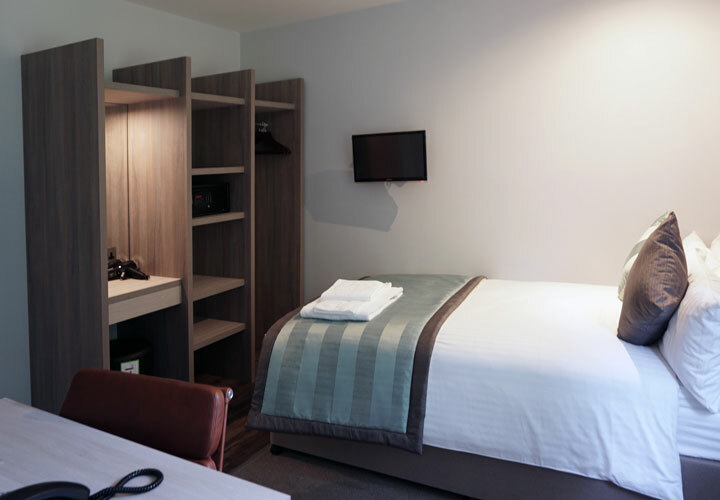 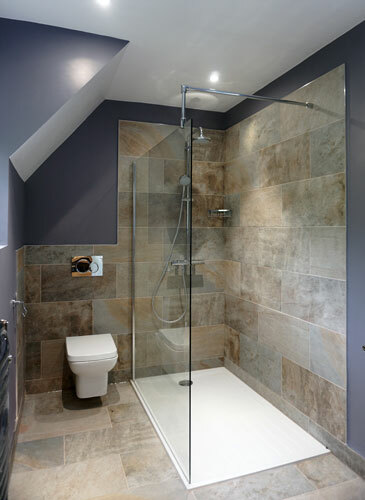 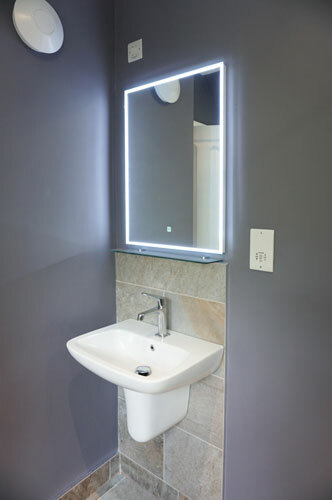 Modern and efficient design to high specifications to ensure privacy and comfort to 5* Hotel standard.